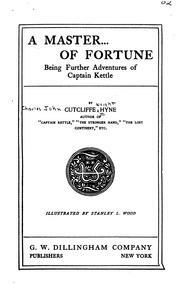 3 editions of A Master of Fortune (Being Further Adventures of Captain Ket... found in the catalog. Add another edition? 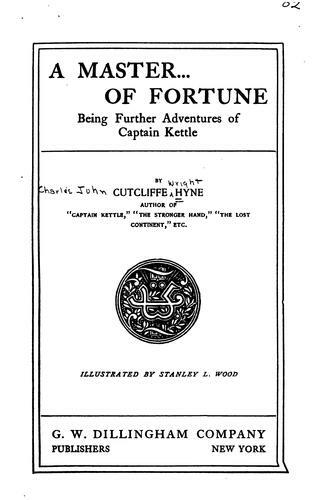 Are you sure you want to remove A Master of Fortune: Being Further Adventures of Captain Kettle from your list? Published 1901 by G. W. Dillingham company .